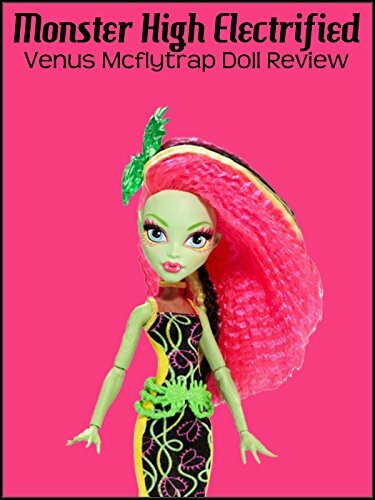 This is a review of Electrified Venus Mcflytrap Monster High doll. Venus is part of the Hair Raising Ghouls. And this version of her is based of the Electrified animated movie. This doll is made by Mattel.